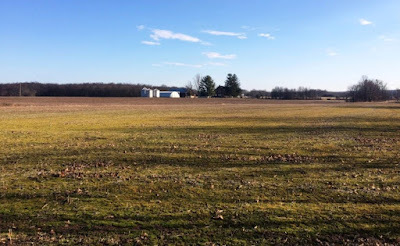 The Heritage Conservancy recently preserved the 114-acre Bonk Farm near the important Quakertown Swamp area in Richland Township, Bucks County. 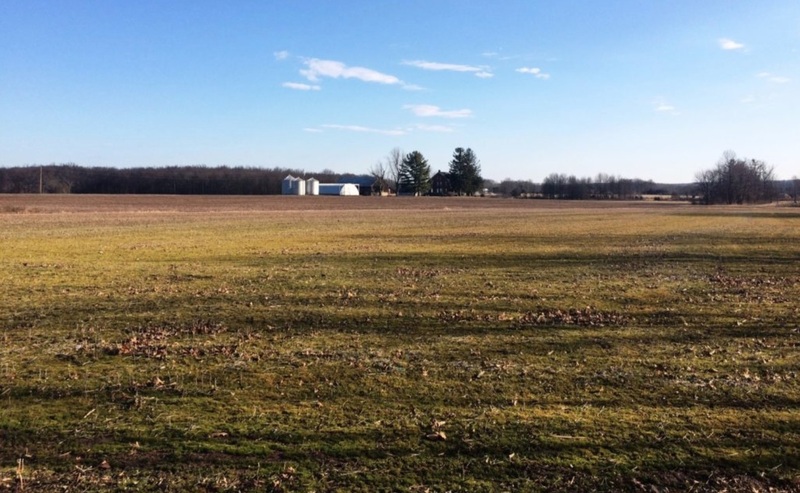 Ever since the Richland Township Land Preservation Board made a wish list 15 years ago of the properties it would like to see preserved, two properties remained at the top of the list: the Herrmann property and Bonk Farm. Heritage Conservancy preserved the Herrmann Property in late 2018, and is now happy to announce the Bonk Farm is now also protected in perpetuity. The 114-acre Bonk Farm is located in the heart of the largest area of contiguous preserved lands in Richland Township. With its sprawling road frontage, it will forever serve as a reminder of the township’s agricultural history. Since the property consists of flat, quality soil, it could easily have been developed, irreparably altering the beautiful landscape. The Bonk preservation success was made possible thanks in part to funding from the Richland Township Open Space Earned Income Tax and Bucks County Agricultural Land Preservation Program. The Calvin Ruth Memorial Fund, a legacy gift left for Heritage Conservancy by a dedicated supporter, contributed gap funding that was needed to help make this preservation happen. For more information on programs, initiative and upcoming events, visit the Heritage Conservancy website.